1. 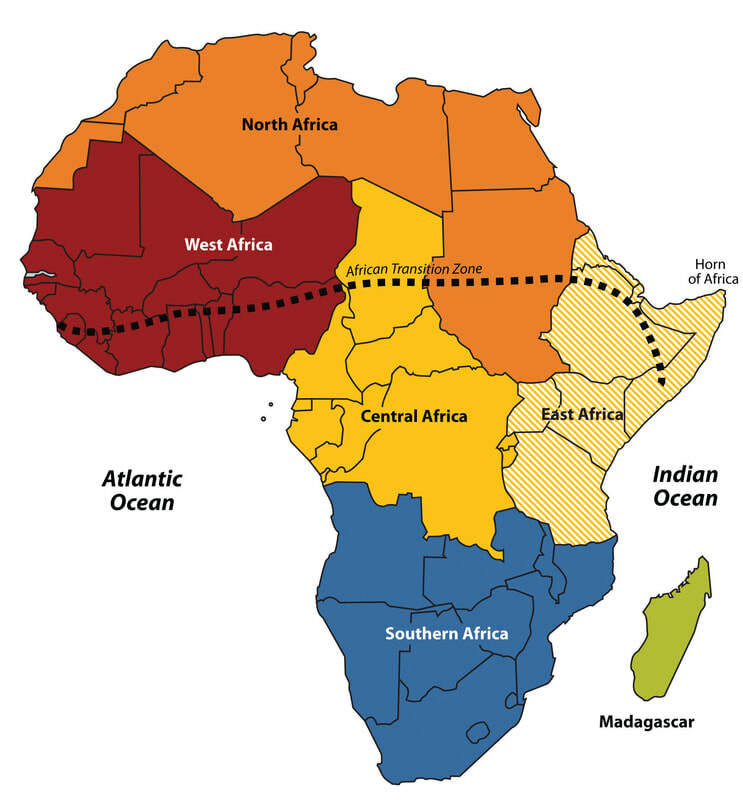 Below are various tribes in different regions of Africa. 2. Pick at least 2 tribes (they must be from different regions), and research them, using the links below. 3. Write your research on two pages of your notebook. (For Roper's class: Pages 76 and 77) Title each page with the tribe you chose, and the region they are in. Then write your own notes. Each page needs to be filled in at least 3/4 of the way. 1. There are THOUSANDS of tribes, so only a few were picked. Some specific websites have been provided to guide your research. Feel free to do additional research on your own as well. 2. As you research, be mature. Remember that tribal cultures do not always have the same modesty views that you might. All world cultures see modesty differently, and you will see that there is a variety of perspectives for various reasons. Be respectful and stay off of image searches. 3. Remember that many of these people live relatively "normal by our standards" existences (they go to the grocery store, etc. ), but they still participate in tribal customs at certain times of the year as a way of preserving their culture. Just because you see them in tribal clothes today doesn't mean that's what they always wear. Mongo Source #2- click through each slide! Feel free to do other searches as well about their burial rites, language, etc.